As a financial advisor in Downers Grove, IL, I specialize in financial planning and estate planning. Every family eventually faces financial change ... retirements, business transitions, an empty nest, or just new goals and needs. Whether you're anticipating or experiencing change, it's nice to plan the future with a family-oriented company. A firm that helps families bring clarity to financial matters, rescue their time, and return to their favorite activities, people, and pursuits. 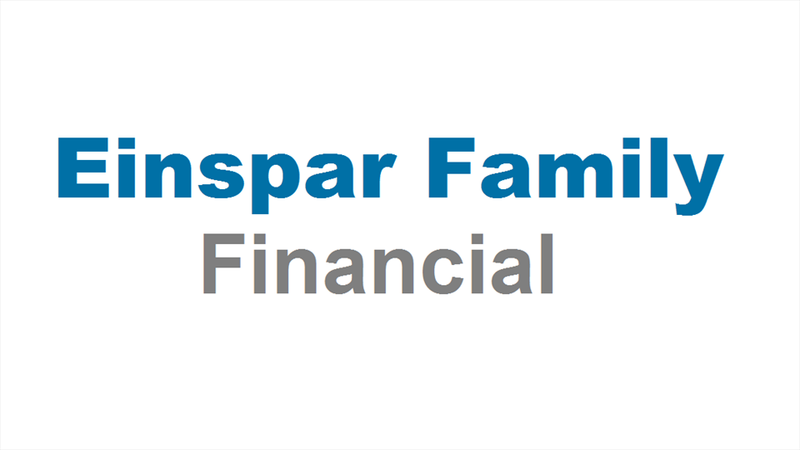 That firm is Einspar Family Financial.